Yes Croatia came second in the FIFA World Cup 2018, yes the team Captain Luka Modric won the Golden Ball for best player at the FIFA World Cup 2018 and – yes the Croatian national pride and spirit are infectious; exhilarating. 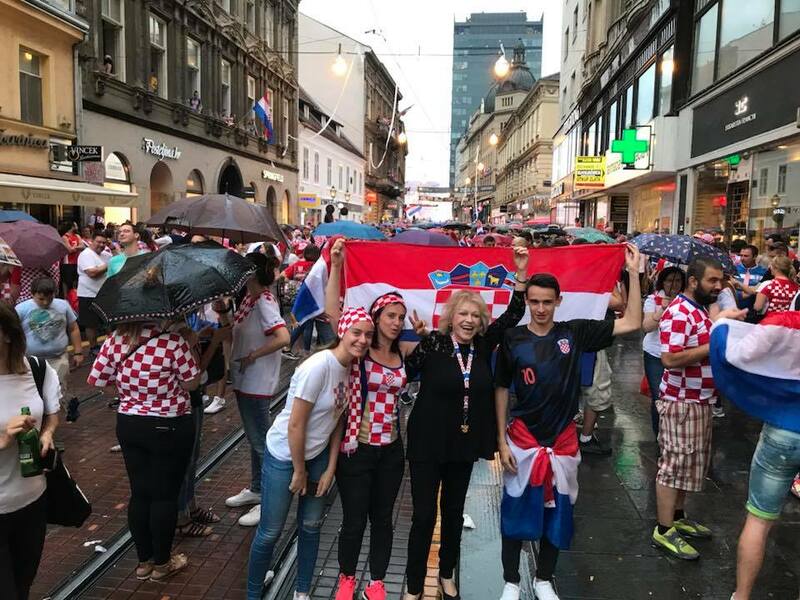 Experiencing the 2018 FIFA World Cup in Croatia has been eye-opening for me; the demonstrated unity and love for Croatia was, to my memory, only matched in August 1995 as Croatian defence forces in military action “Oluja/Storm” liberated a large part of Serb-occupied Croatian territory and, hence, won the war for independence – when independent Croatia was crowned in decisive and determined battle. 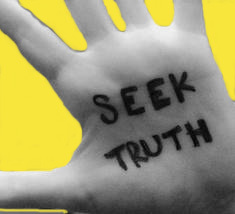 As facts would tell us Croatia is the smallest country to compete in FIFA World Cup final since 1950. With its 4.3 million people Croatia produced a stunningly winning team of talent most large countries can only dream of. And yet, the Croatian national team doesn’t even have its own stadium or official training camp. The 32-year-old spent his early years there and in the nearby village of Zaton Obrovacki until Croatia’s 1990s independence war against Yugoslavian communists and Serbian forces broke out. Modric ended up playing aged 18 in the Bosnian-Hercegovinan league for Zrinjski Mostar. Fast forward 15 years, through a journey that has taken him from Dinamo Zagreb via Tottenham Hotspur to Real Madrid. “Even though he still looks like, in the unimprovable words of the Guardian’s Barney Ronay, ‘a little boy dressed as a witch’, he is now one of the best players in the world: a midfielder of fabulous talents, one of the very few who can bend time and space to his will,” wrote British novelist, screenwriter and newspaper columnist Boris Starling on 12 July 2018. Even though the World Cup ended with silver medal, not gold, Croats stood proudly by their national team and cheered loudly from every corner. The homecoming of the Croatian National Football team on Monday 16 July 2018 was, in today’s standards of community cheer and joy, truly second to none world-wide. In an outburst of national pride and joy, Croatia rolled out a red carpet and staged a euphoric heroes’ welcome for the national team. 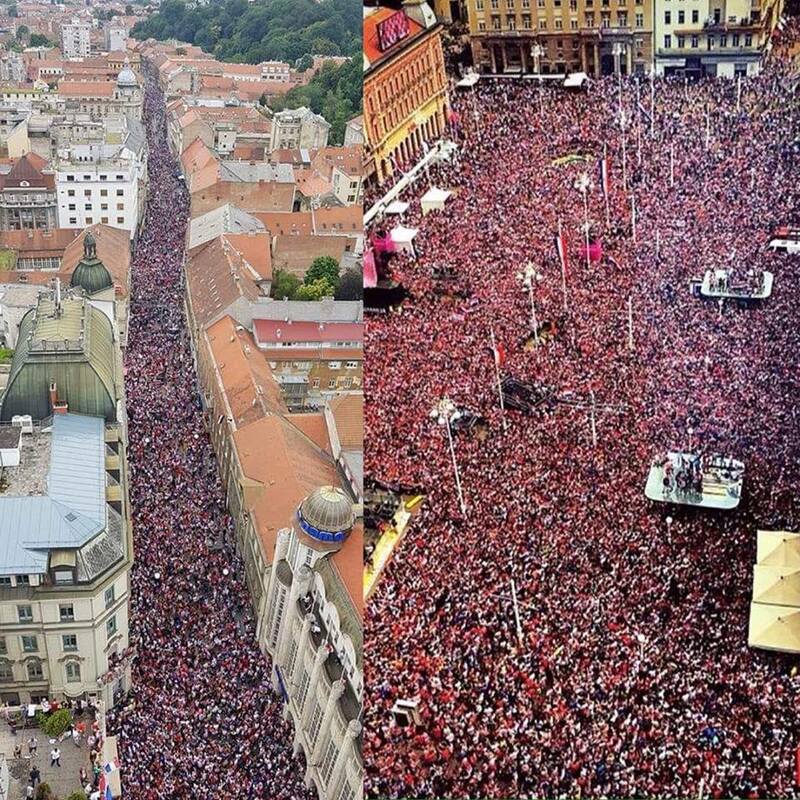 About 500,000 people, majority wearing national red-and-white checkered colours and waving Croatian flags poured into the streets in the capital Zagreb to greet the team. Observers described the homecoming event as the biggest ever in Croatia and if one compares it with country population then most likely this was the biggest event of this nature the world has ever seen. Greeting the team, people lined the whole 15 Km route from Franjo Tudjman Airport (where the plane from Russia landed with the national team on board) to the main city Ban Jelacic square. 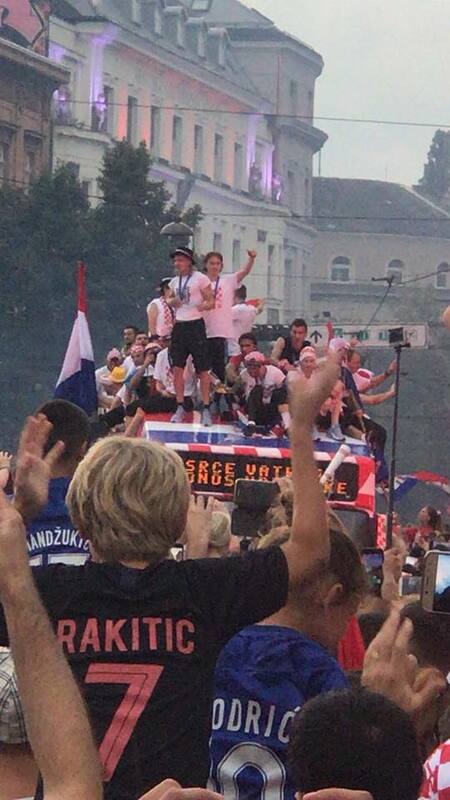 The cavalcade carrying the national team took over six hours to travel the 15 Km and reach Ban Jelacic square or the main celebration! Along the route, in a roofless bus moving at snail pace as people blocked the streets cheering, the joyful, singing crowd crammed the central squares and the route where the players passed in an open bus, greeting the public and signing autographs. 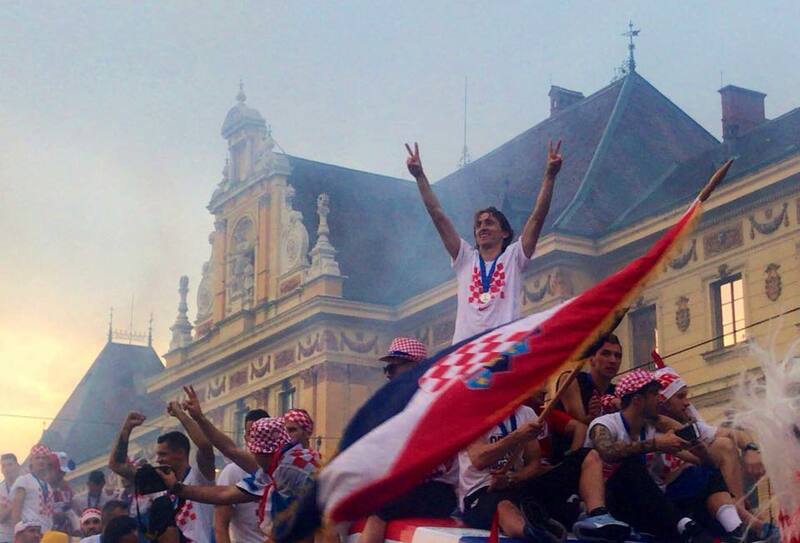 “Thank you Croatia, thank you Zagreb!” captain Luka Modric told the crowd after the team finally arrived at the central square in the evening. Congratulations. Croatia played a great game. For what it’s worth, I thought Croatia played much better than France but just couldn’t score the goals. Great Game between two very good teams. Congratulations! I’m sure it was a fantastic celebration and good for Croatia. I think it’s very hypocritical of racist anti-immigrant French Right Wingers to take credit for this win when 19 out of 22 French team members have African or Arab background. They want to insult them at the same time take credit for their win and claim to be pure french win. Bravo to the team and the people. The heart swells with pride. The mind boggles at the accomplishment and unity. The Spirit soars with elation. 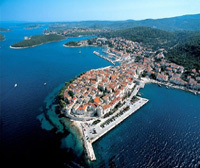 Let’s hope this is new Croatian spring that transcends sport into politics, economics and society. Proud to cheer on Croatia from a neighborhood tavern in Madison, Wisconsin, USA. Great game, well done to both teams. Croatia team did really well, should feel very proud. Thanks for post Ina. What the Croatian team showed best was unity and effort for a common cause. We arrived at 6.30 pm at the Kralj Tomislave Croatian Club in Sydney, only to be the lucky few who where able to enter before it reached capacity. The band “Prva Liga” started playing and the whole club started sign in harmony right up until kickoff. 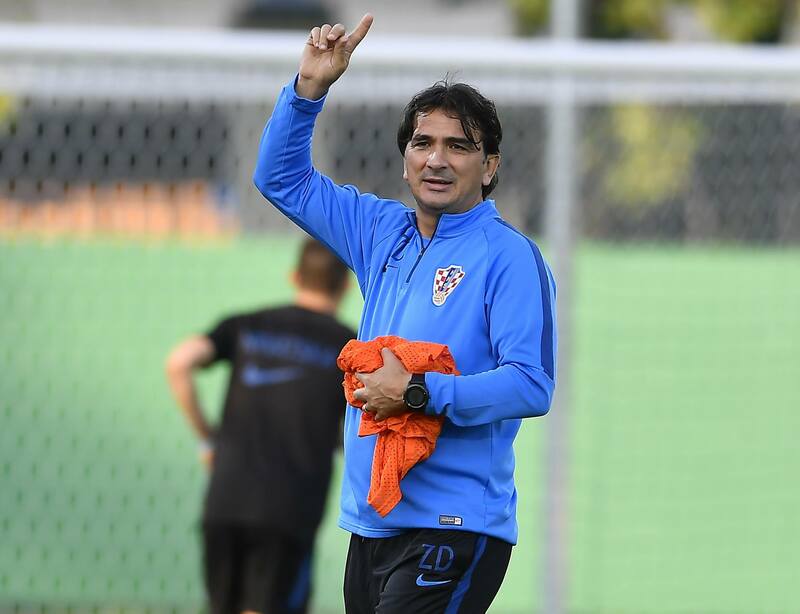 I was so glad I brought the kids to experience a feeling that they have never felt before, a sense of unity with the people of Croatian background and locals of varying backgrounds who have been caught up in Croatian fever of the “Vatreni”. Its been a long time since we have sang and rejoiced with the soul and essence of what it is to be Croatian. The hugging a kissing was truly a result of love of these players and coach that gave there all, for their nation. In this modern world of professional sports its becoming rare. I streamed the celebrations to relatives in Croatia and they cried and said “you should be here living with us”. Before kick off the priest said a prayer, but the most interesting thing he said was to prayer for “the same togetherness displayed to this point to continue well after the game, Amen”. Thank you “Vatreni” for allowing my family and many others to experience the Croatian soul again, and for the kids for the first time. 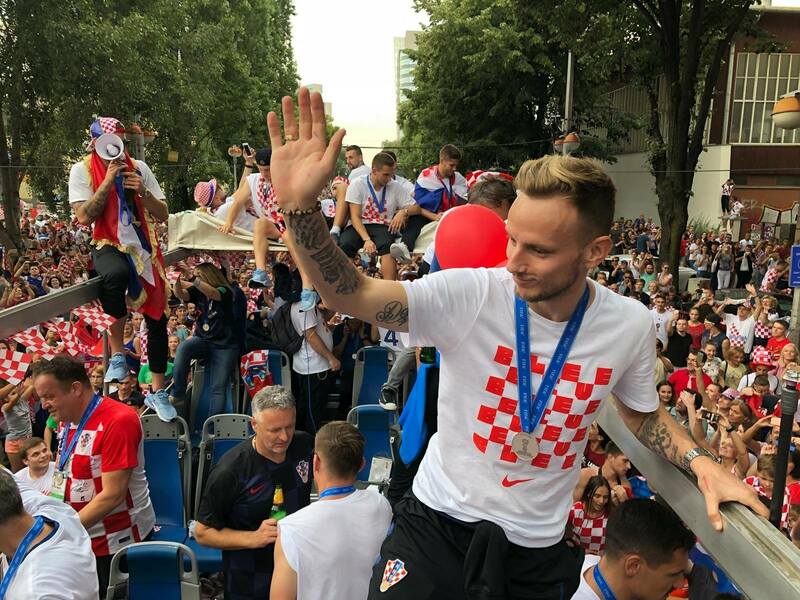 But, what I found most beautiful of all….550K in Zagreb on Monday, then the next day when the players split up and went to celebrations in their towns….100K in Split, there were roughly 20K in Zadar, Imotski a small city was packed to the rafters waiting for Rebic and Strinic…Omis was full for Perisic, Varazdin was mobbed, Karlovac was mobbed, Slavonski Brod packed…the small two Vida was from was full….what we saw was the “silent majority” those that love Croatia and showed their pride in the country..you saw it every game in the Trg in Zagreb…and no one made trouble. What these men did on the pitch was special, but what they did, uniting the Croatian people the way they did was even more special. You will get the attacks soon from the leftist Yugoslavs, people like Stankovic and others, but what we as a people should learn and understand is that those people are a tiny majority and those people know now that there are more of us than there are of them and that terrifies them. The local celebrations as players return to their hometowns are still going on Stevie, days later, with is so heartwarming to see. Congratulations on going so far in the competition. Pretty incredible achievement, especially in light of all the challenges. 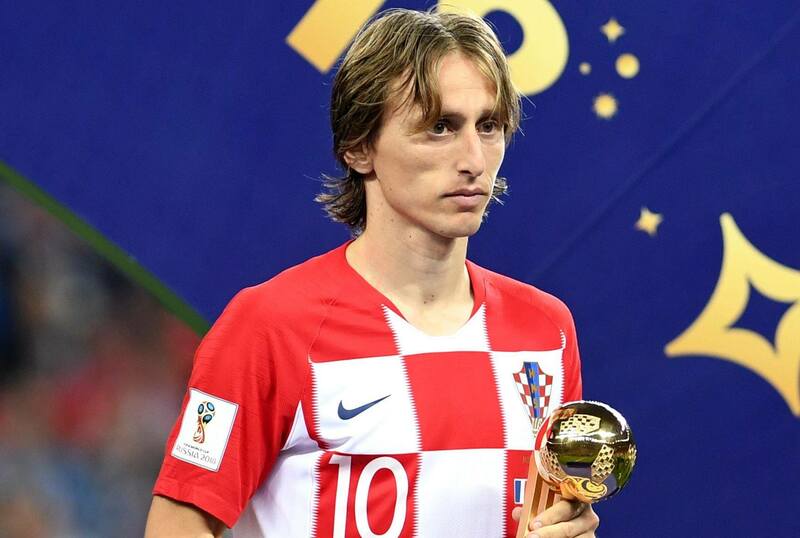 This is a powerful story showing the resilience and strength of Luka Modric and the spirit of Croatia. Bravo, Croatia! I live in Venezuela, I am a follower of Barcelona therefore Rakitic is my favorite. A penalty that conditioned the result and really did not deserve to lose the final. A second place is a great achievement for Croatia. Congratulations and surely will now set a pattern in the global arena of football.